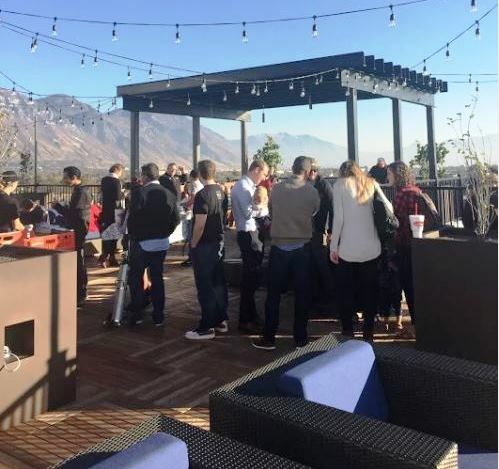 Welcome to Midtown 360, a vibrant residential and commercial hot spot in the heart of Utah County! Also a perfect rooftop wedding venue with everything you need! I love the luxury...No disappointments here. 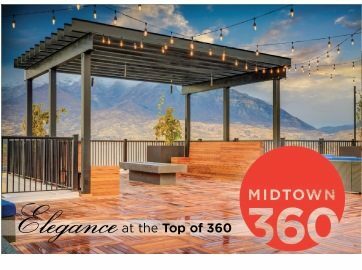 Get A FREE Brochure from "Midtown 360"
Midtown 360 provides a once in a lifetime, picturesque wedding venue for your once in a lifetime wedding ceremony or reception. 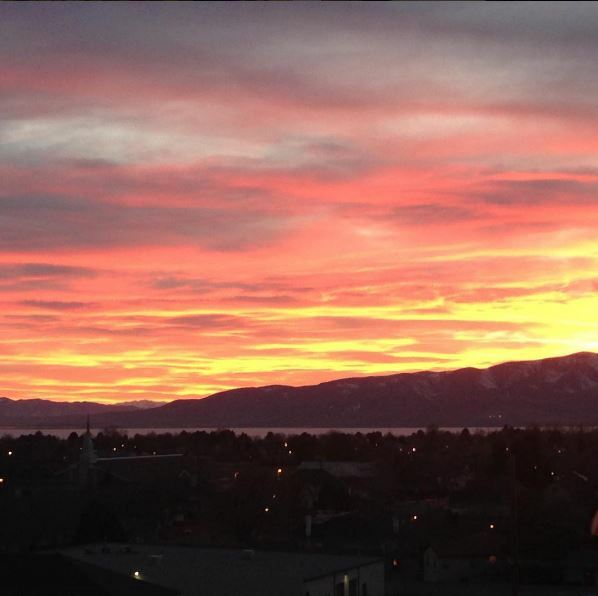 Enjoy beautiful Mount Timanogos to the east as the sun sets over Utah Lake to the west. Everything you need for the wedding of your dreams! 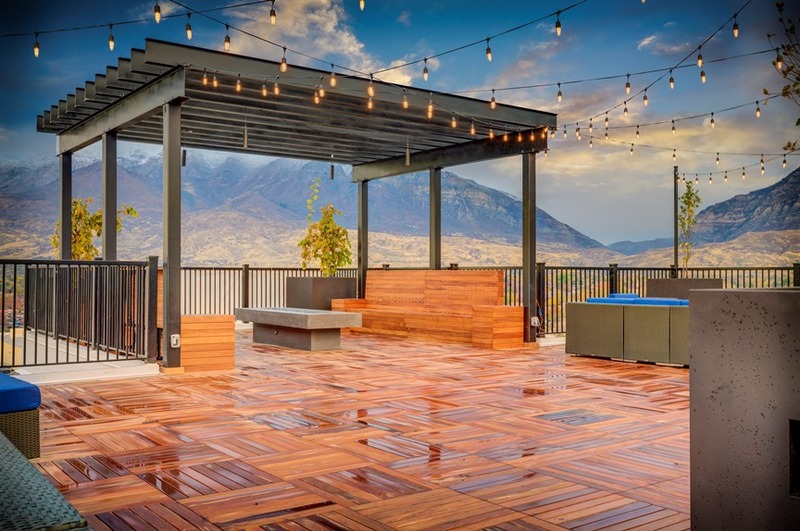 Midtown 360 delivers a unique, contemporary collection of apartment homes for lease in the heart of Orem. 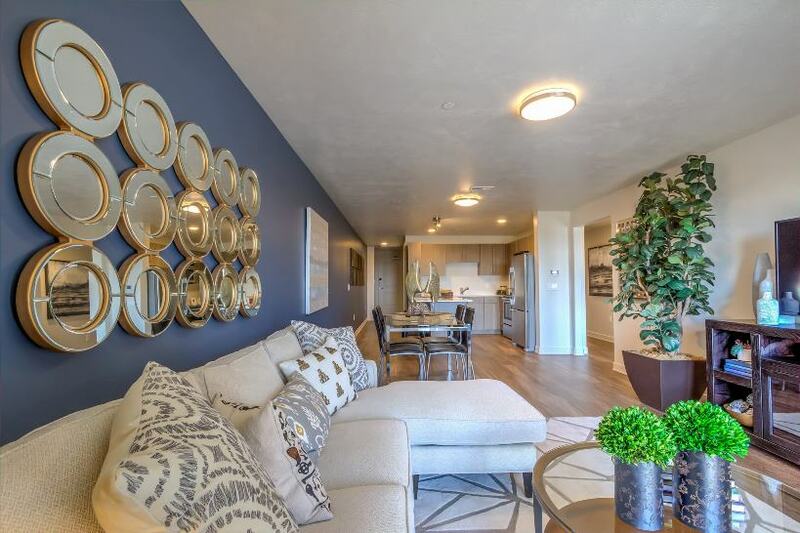 Located in a convenient central location, Midtown 360 combines luxury and style with great dining and shopping selections right at your fingertips. 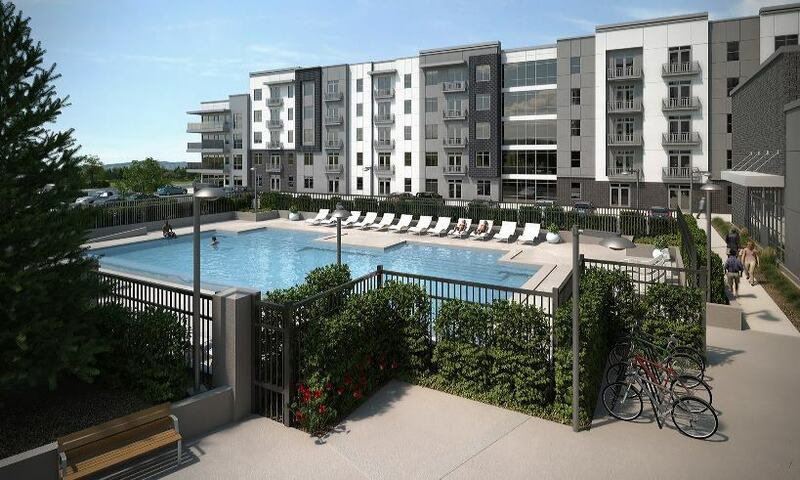 Our distinctive apartment homes offer great views from both high-rise towers and a complete cutting-edge fitness club. This gives our residents a beautiful place to call home. 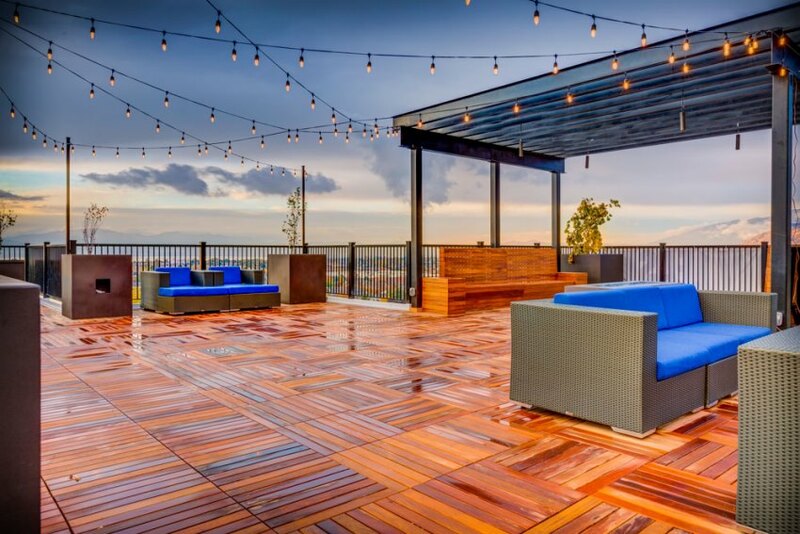 Schedule a private tour of Midtown 360 today. 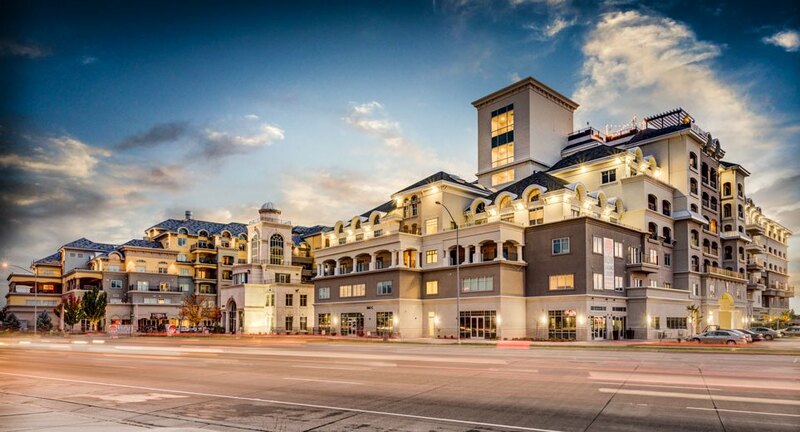 Please mention Salt Lake Bride when you contact Midtown 360! 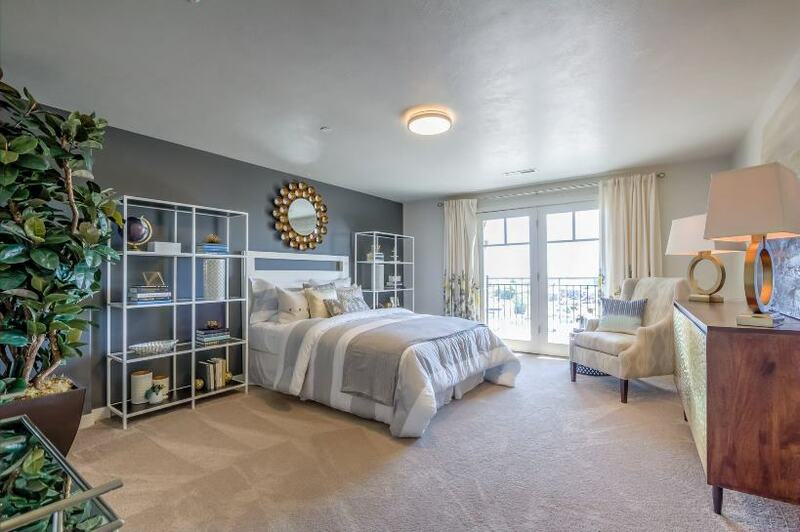 I love the luxury style apartments for a great price. Me and my wife moved here because we believe in elevating our lives and striving for excellence in all things. No disappointments here.